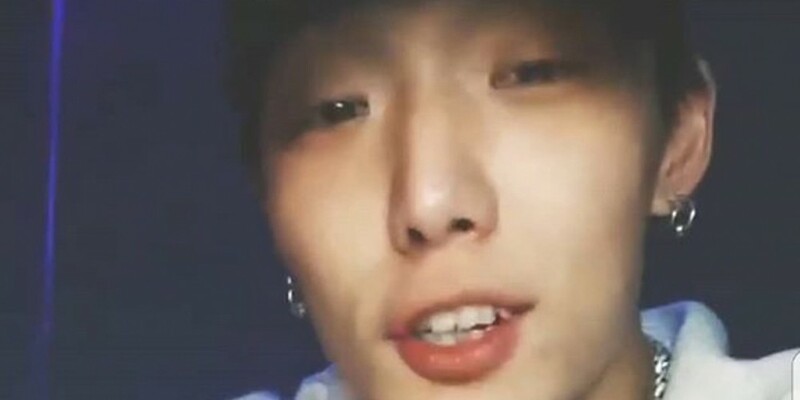 Fans are super touched by iKON Bobby's sweet birthday message to a 6-year old iKONIC! It seems that a 6-year old fan named Scarlett really wanted her favorite idol, iKON's Bobby, to come and perform at her 7th birthday party, so much to the point of tears. As a result, her parents decided to reach out via social media, to let Bobby know that a fan is waiting for her! Due to the efforts of various netizens on SNS coming together to make sure that Bobby saw Scarlett's tears, Scarlett and her family were rewarded with a surprise message from none other than Bobby himself! Bobby showed his kind heart by personally sending Scarlett's parents a recorded video, featuring fellow member Donghyuk. According to Scarlett's parents, the little girl is in shock after getting the message!